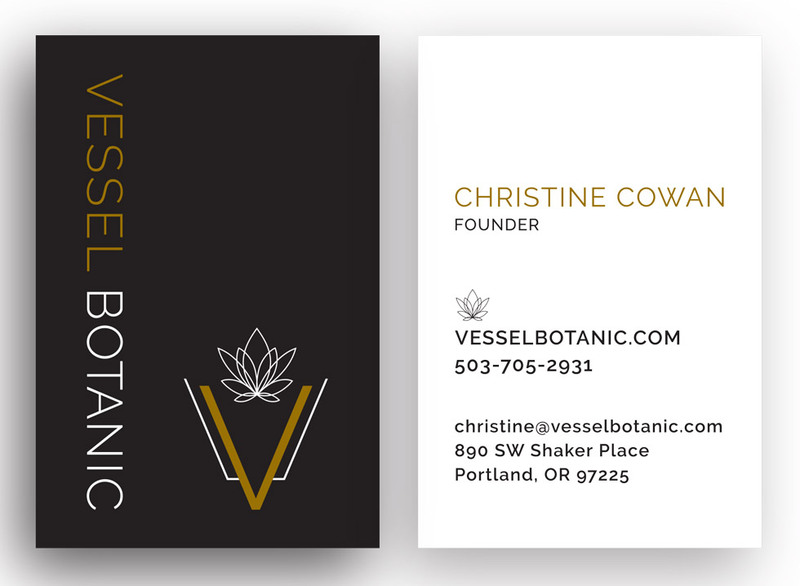 Christine came to me with a pretty clear vision of what she wanted for her new succulent business branding – a clean and classy aesthetic using black and gold. 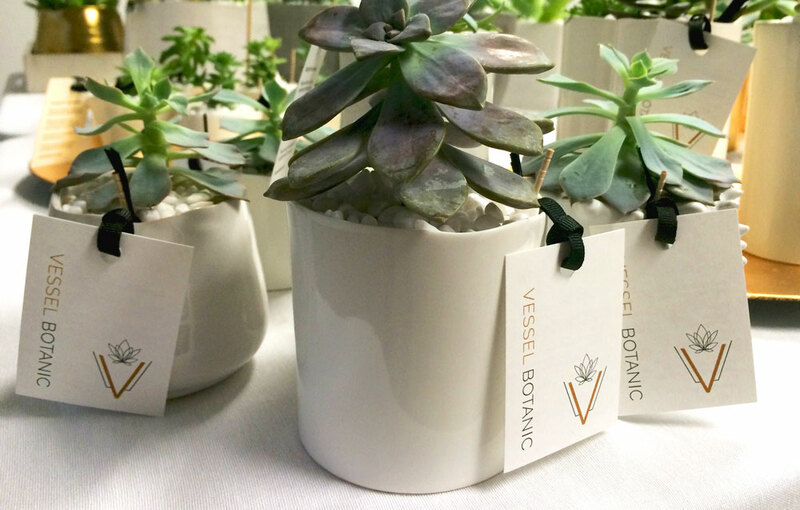 She wanted her brand to stand out amongst her competition and reflect her upscale market. I expanded on what she envisioned and came up with something even more pleasing to her and an unexpected surprise, utilizing the “V” as a vessel itself.